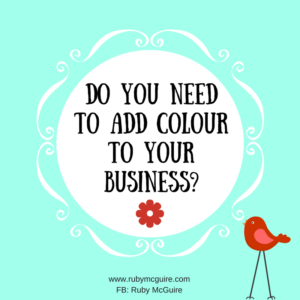 Do You Need To Add Colour To Your Biz? 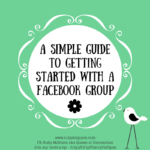 If you’re joining in on my mini challenge, pop on over to my Facebook page, Ruby McGuire aka Queen of Connection and tag me in a photo/video of you with your added pop of colour! 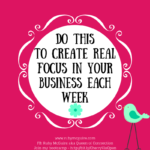 When I first started out with my business I called it Life in Colour. That was my strapline. Colour is a very significant thing to me. I LOVE colour and how it can make you feel and how it can match and reflect your mood. My branding is a good example of being colourful. So it probably comes as no surprise that I wanted to get a colour analysis done. For those that don’t know, this is where you work with someone to help you identify the best colour clothes for you to wear. It’s a scientific method, which appeals to me as I don’t want to just guess, I want to know for sure. I had my colours done last week, I couldn’t wait to be honest. I can remember wanting to get them done in my twenties, and then forgot all about it. I had a personal shopper work with me when I was in HR, which didn’t go so well to be honest, but other than that I’ve been on my own, and truthfully that’s not a good idea. 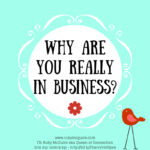 I can tell you about business, but putting together clothes – one of my pet hates! I’m not a typical girl that loves clothes shopping! In fact, I hate it! The session was fab. I felt completely pampered – thank you Lara Lauder. First up is an analysis of your skin tone, that way you are going to be matched to the right colours, and not look really pale or sick etc. when you want to be looking really vibrant! Then came different coloured cloths being draped over my shoulders, to find out which ones worked and which ones didn’t. When the colour was a WOW colour my whole face lit up. It was really fascinating. Then some make up and I felt a million dollars. It was the longest time I’d taken out for myself in ages. Don’t get me wrong, my hubby’s always nagging me to look after me, but I have this little workaholic brain that wants to do ‘just one more little job’ and then before you know it the day is gone! I found out I’m a Dark Blue Autumn, which might mean loads or nothing to you. Think autumnal colours, browns, rusts, limes and then rich tones like turquoise, teal, dark purple and navy and you’re there. After the session, my homework was to go through my wardrobe to find what colours I already had. Turquoise top, check. Lime, check. Chocolate brown, okay well I have a pair of shoes, does that count? Coats – black, dresses – black, shoes – black, tops – black, skirts – black, trousers – black, black, cardis – black. Oh dear, not good! I’m a Visibility Diva and I’ve been hiding away – in black! Let’s just say there’s a lot of work to be done. I’ve got my Style Analysis coming next, so I’m holding off for a bit until then and I’m also working on losing weight, so it will be a project to work on, a work in progress as I slowly change over my wardrobe. I’m hoping once I know my style and my colour that clothes shopping will be much easier. If not, I’m sticking to books! What it’s made me realise is that if you are the face of your business, you want to look your best at all times, and if black makes me look less than my best why would I opt for it? I’m on camera all the time. I probably look as if I have no clothes, where I always wear black! This is about showing up as the fabulous, best version of you that you can be, whether that’s by having your colours done, or not toning down who you are as a person. 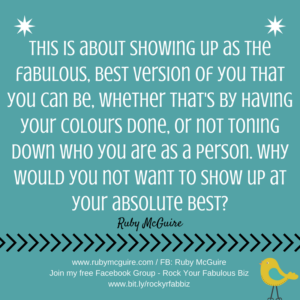 Why would you not want to show up at your absolute best? We all know that people can make quick judgements about us, and we do too, whether that’s consciously or subconsciously. 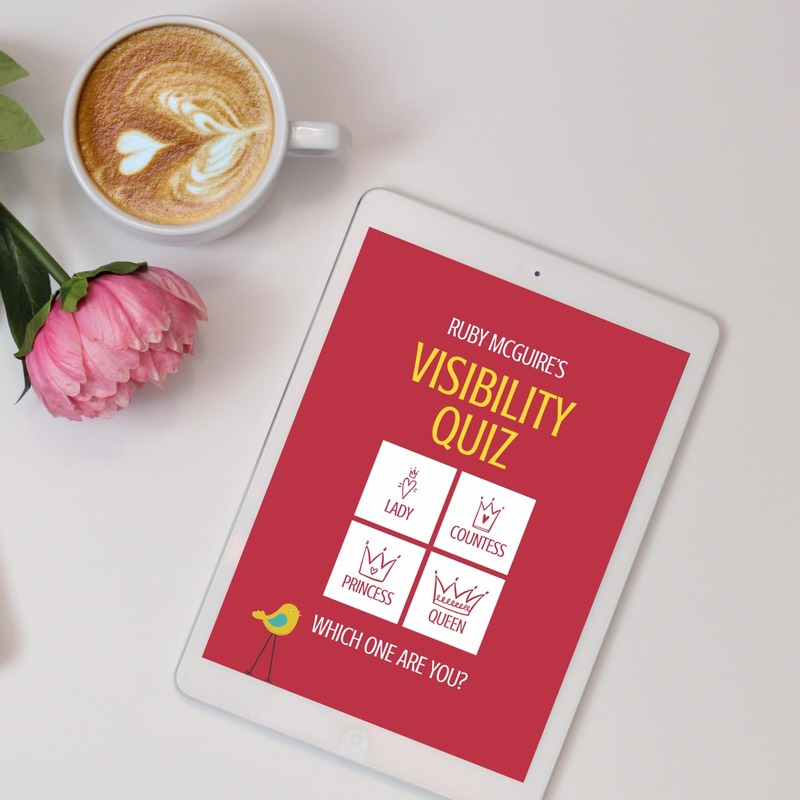 One of the big limiting beliefs that comes up a lot around visibility is that people will be judging you and what you put out there. 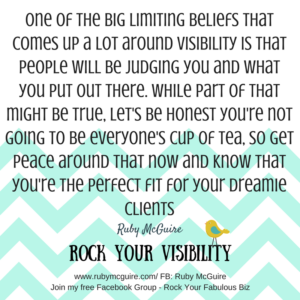 While part of that might be true, let’s be honest you’re not going to be everyone’s cup of tea, so get peace around that now and know that you’re the perfect fit for your dreamie clients. 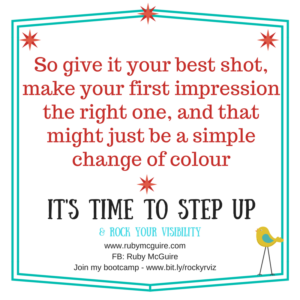 So give it your best shot, make your first impression the right one, and that might just be a simple change of colour. I’ve been stuck in a rut of black, so I am working my way through shedding that part of my identity that came with me feeling unsure of my appearance, and introducing more fabulousness and colour into my wardrobe. You just might get me in different colours going forward. For this girl, brown is the new black, don’t you know?! 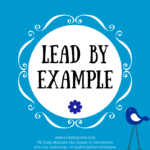 Your call to action this week: Inject a bit of colour into your life – take a picture and tag me on my Facebook Biz Page (Ruby McGuire aka Queen of Connection) It might be nail colour, a scarf, a new tie, lippy, or if you want to go crazy then a change of hair colour! Can’t wait to see the pics! 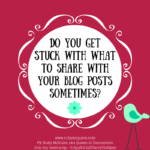 Feeling even braver? Share a mini video of you being visible with your new added colour!